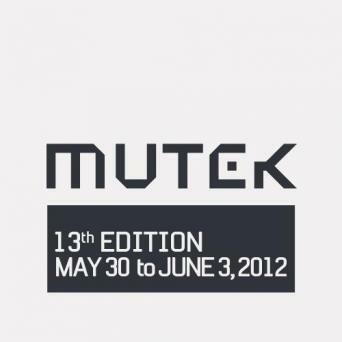 Today marks the fourth and final installment of the Mutek Sessions, DJs Dan and Cyan’s Mutek themed takeover of the Montreal Sessions for the month of May. 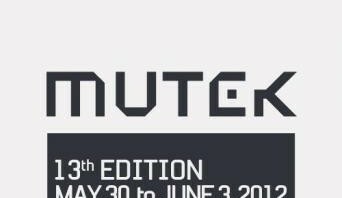 They’ll be wrapping up the month’s programming in style with ticket giveaways for the Nocturne 4 showcase featuring Keith Fullerton Whitman and A Guy Called Gerald, and Wolf and Lamb at Piknic Electronik. Tune in! This entry was posted in Uncategorized and tagged The Montreal Sessions on May 29, 2012 by admin.